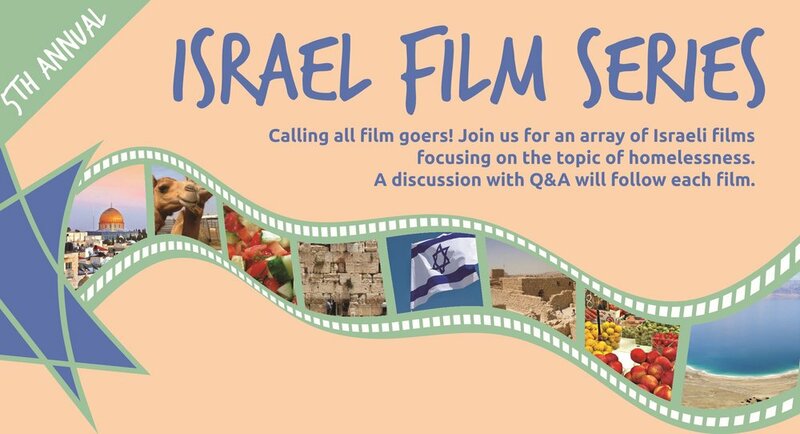 Meet local Israeli filmmaker, Nili Yosha and Executive Director for Outside the Frame. OTF was founded with the idea of helping homeless youth value themselves as productive members of society and create films about issues that matter to them and share them with the public. In a riff on Peter Pan, homeless youth of Portland, OR debate if and how to return to mainstream society while creating their own film version of the iconic story. Documentary - 24 min. The personal dramas of the immigrant Zrubavel family and the universal inter-generational cultural struggles that come with assimilation are depicted in this first feature film made by Ethiopian Israelis. This film explores the tensions that develop when the children of a dignified patriarch reject his constant guidance to preserve their traditions, to work hard and to obtain the education required to succeed in the modern society in which they live, in the country that they love—one in which he himself will remain an outsider. One of the best feature films from Israel in the past few years. One Film: $8. Member: $5. Series pass: $20. Member: $12.